The upcoming ‘War For Cybertron’ series will tell an origin set in the Transformers universe as Netflix continues to expand its animation roster. Netflix has partnered with Hasbro for a new animated Tranformers series, War for Cybertron. The Transformers series will tell an origin story set in the universe of Decepticons and Autobots. The Transformers series will premiere in 2020. Transformers: War For Cybertron: What is it about? Transformers: War for Cybertron animated series to come on Netflix soon. Roster Teeth will be producing the series, alongside Polygon Pictures serving as the animation studio. 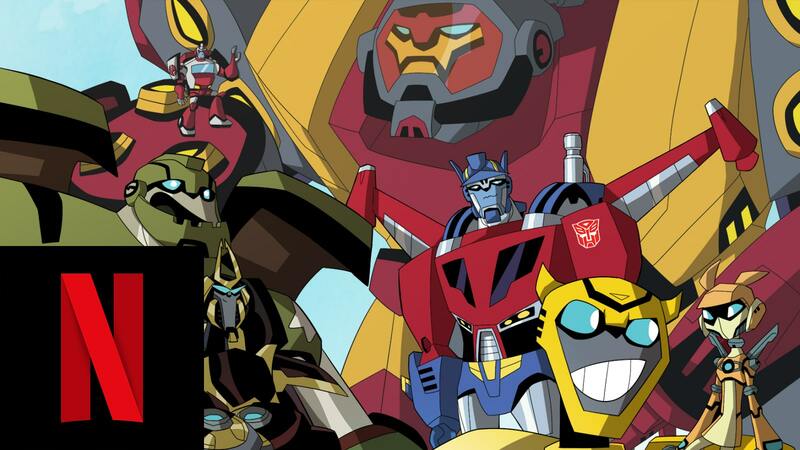 The series will feature a brand new animation style that hasn’t been seen previously in any Transformers series. FJ DeSanto will serve as the showrunner of the upcoming Transformers series. The series is being written by Gavin Hignight, Brandon Easton and George Krstic. Netflix to adapt Roald Dahl’s works. The War for Cybertron is the latest entry in Netflix’s animation library. Netflix is soon coming with its own animation studio and has thereby signed Gravity Falls creator Alex Hirsch to deal with acquiring shows aiming at both adults and kids. Netflix has also made a deal with the family of late author Roald Dahl in November. The streaming giant will be producing an “animated series” based on Dahl’s works. Netflix has also acquired cult anime series Neon Genesis Evangelion. It has also renewed Matt Groening’s Disenchantment for a couple of seasons. David Fincher’s Love, Death and Robots and Tim Miller’s Deadpool are set to premiere in March.